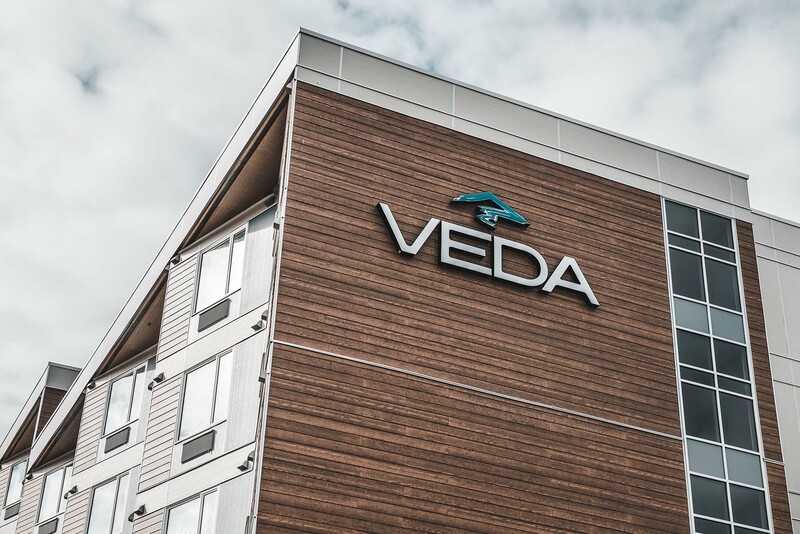 Long before the first VEDA building was completed, the developer commissioned us to find a name and create an identity for this exclusive student living project at the UBC campus in Kelowna. 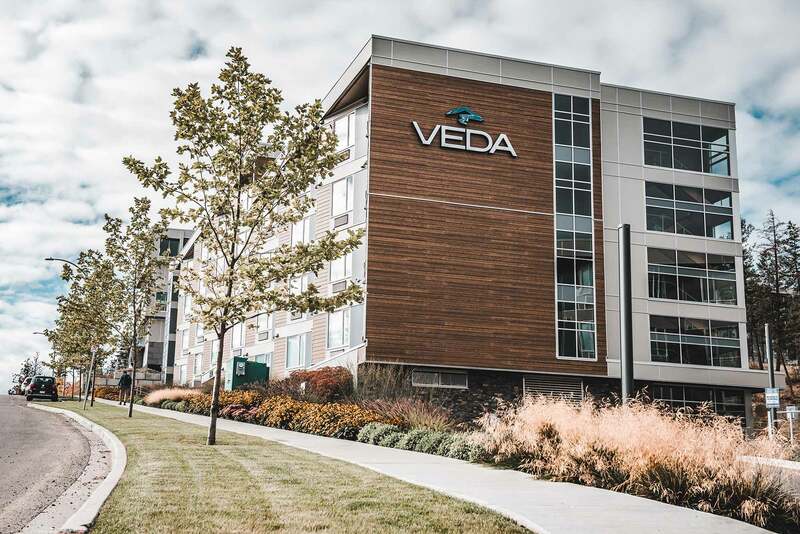 The challenge was to find a name that is unique and timeless, resonates with the target group and epitomizes growth and connection. 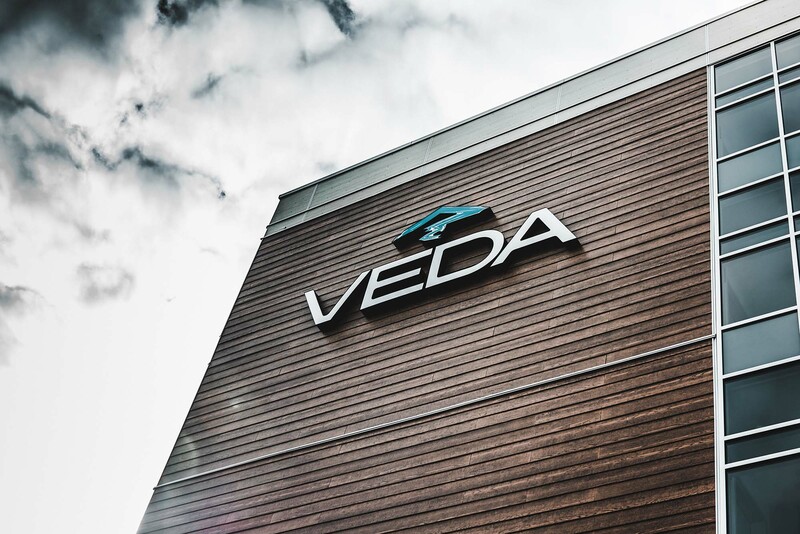 VEDA in Sanskrit means wisdom. Needless to say that our Yoga teaching copy writer came up with it. Our client loved it. 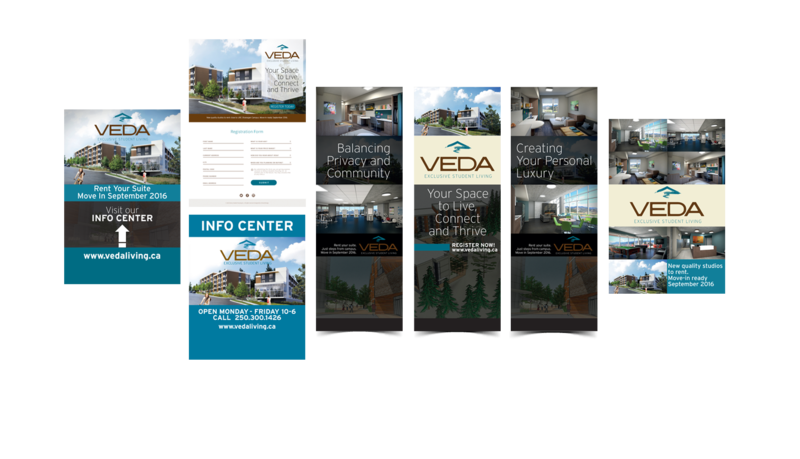 Going from there we created the logo, corporate design catalog, signage, tag-line and basic web design. 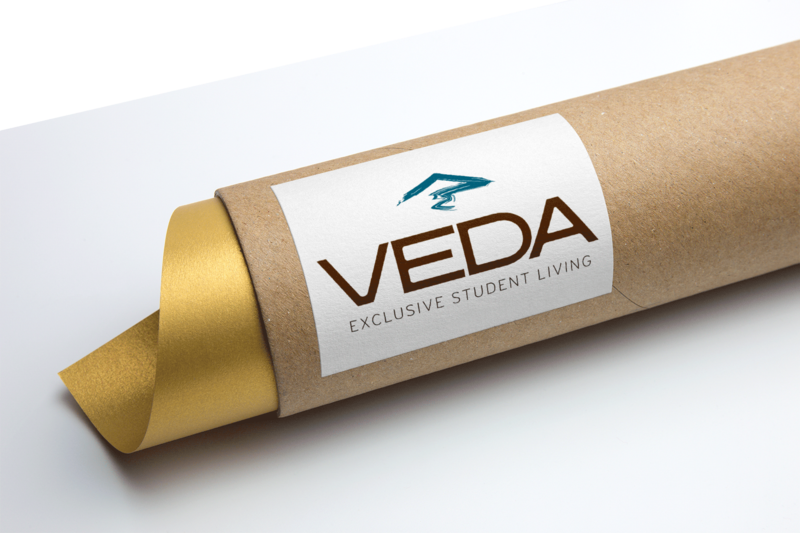 Today VEDA encompasses four buildings and a huge student community lives, thrives and connects here. Schedule your free Strategy Session today! 30 minutes of your time that are well invested.